Good Morning! 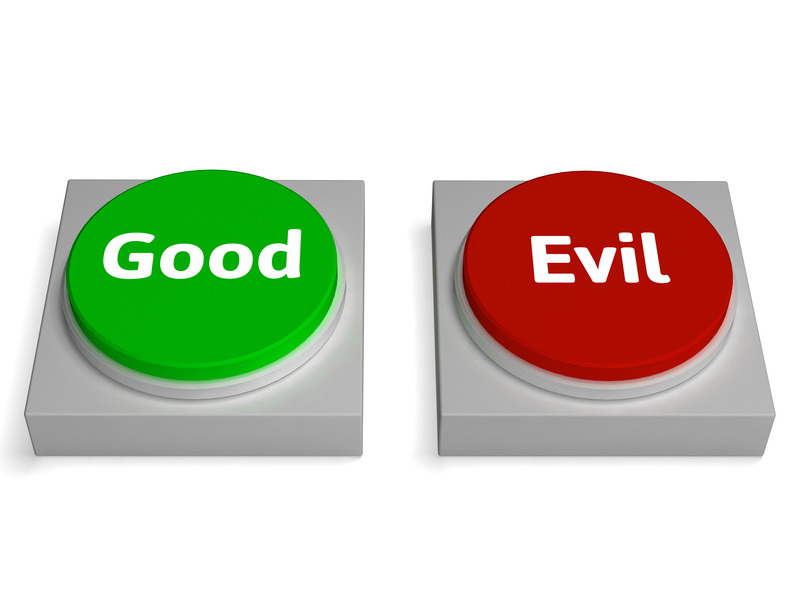 Is there such a thing as good and evil? This passage has been on my mind today. “Woe to those who call evil good and good evil, who put darkness for light and light for darkness, who put bitter for sweet and sweet for bitter! Woe to those who are wise in their own eyes, and shrewd in their own sight!” Is. 5:20-21. There are so many people out there that want to tell us what we should believe. They want to change the standards of our society. Many things should be changed, but through it all we NEED an awareness that there is such a thing as good and evil. God defines them for us in His Word. This verse goes along with the first one, “Yet among the mature we do impart wisdom, although it is not a wisdom of this age or of the rulers of this age, who are doomed to pass away.” 1 Cor. 2:6. The wisdom of God explains good and evil to us! True wisdom is from God. God defines good and evil, not us. There is a right and a wrong. God’s Word is truth. Consult it. Listen to it. Live by it. Never forget it!